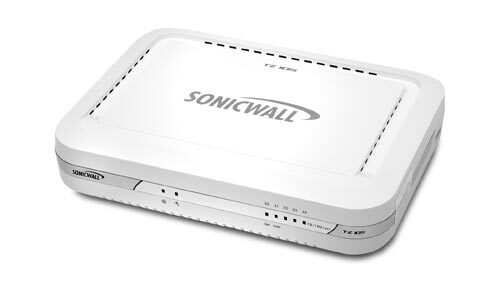 The new SonicWALL TZ 105 is the most secure Unified Threat Management (UTM) firewall available for small offices, home offices and small retail deployments. Unlike consumer-grade products, the TZ 105 delivers the proven, most effective intrusion prevention, anti-malware and content/URL filtering, along with the broad mobile platform support for laptops, smartphones and tablets. 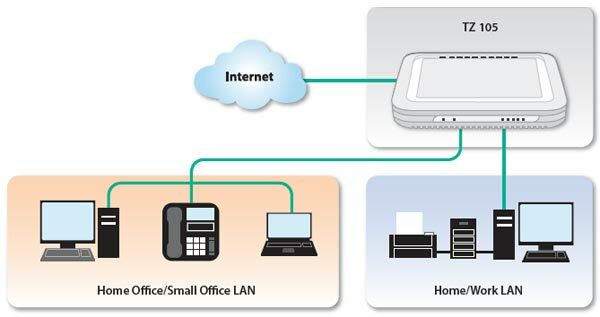 It provides full deep packet inspection (DPI) at very high performance levels, eliminating the network bottleneck that other products introduce, and enabling organizations to realize increased productivity gains without the increased cost.